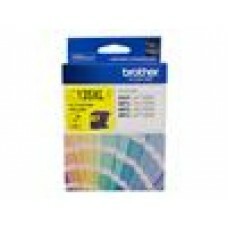 Brother LC-73 Colour Value Pack 1X Cyan 1X Magenta 1X Yellow.. 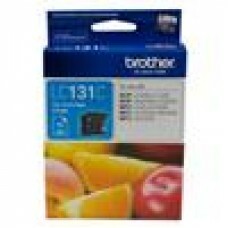 Brother LC-131BK Black Ink Cartridge - DCP-J152W/J172W/J552DW/J752DW/MFC-J2.. Brother LC-131C Cyan Ink Cartridge - to suit DCP-J152W/J172W/J552DW/J752DW.. Brother LC-131M Megenta Ink Cartridge - to suit DCP-J152W/J172W/J552DW/J752.. 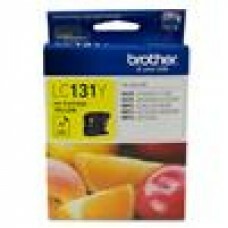 Brother LC-131Y Yellow Ink Cartridge - to suit DCP-J152W/J172W/J552DW/J752D.. 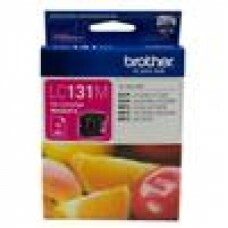 Brother LC-133 Photo Value Pack 1X Black 1XCyan 1XMagenta 1XYellow + 40 She.. 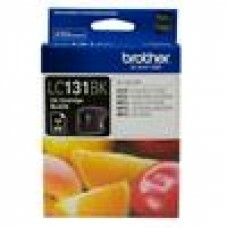 Brother LC-133BK Black Ink Cartridge - MFC-J6520DW/J6720DW/J6920DW and DCP-.. 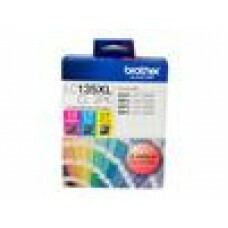 Brother LC-133C Cyan Ink-600p-MFC-J6520DW/J6720DW/J6920DW and DCP-J4110DW/MFC-J4410DW/J4510DW etc. 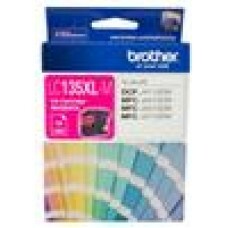 Brother LC-133C Cyan Ink-600p-MFC-J6520DW/J6720DW/J6920DW and DCP-J4110DW/M.. Brother LC-133M Megenta Ink -600 p- MFC-J6520DW/J6720DW/J6920DW and DCP-J4110DW/MFC-J4410DW etc. 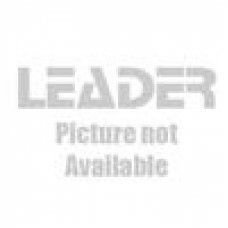 Brother LC-133M Megenta Ink -600 p- MFC-J6520DW/J6720DW/J6920DW and DCP-J41.. Brother LC-133Y Yellow Ink-MFC-J6520DW/J6720DW/J6920DW and DCP-J4110DW/MFC-J4410DW/J4510DW/J4710DW and DCP-J152W/J172W/J552DW/J752DW/MFC-J245/etc. Brother LC-133Y Yellow Ink-MFC-J6520DW/J6720DW/J6920DW and DCP-J4110DW/MFC-.. 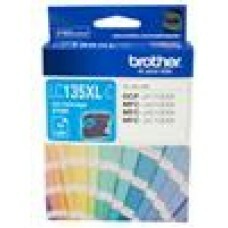 Brother LC-135XL Colour Value Pack 1XCyan 1X Magenta 1X Yellow.. 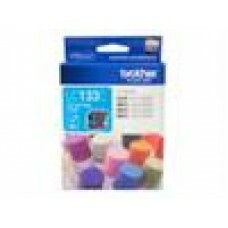 Brother LC-135XLC Cyan Ink Cartridge- MFC-J6520DW/J6720DW/J6920DW and DCP-J.. 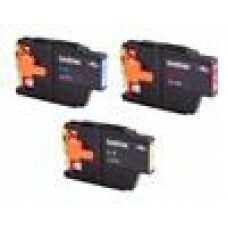 Brother LC-135XLM Megenta Ink Cartridge- MFC-J6520DW/J6720DW/J6920DW and DC.. 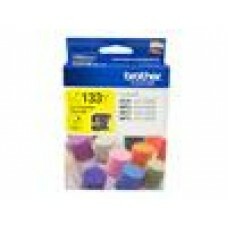 Brother LC-135XLY Yellow Ink Cartridge- MFC-J6520DW/J6720DW/J6920DW and DCP.. 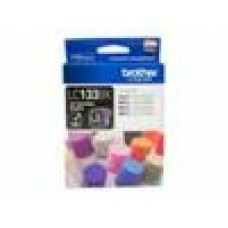 Brother LC-137XLBK Black Ink Cartridge- DCP-J4110DW/MFC-J4410DW/J4510DW/J4..